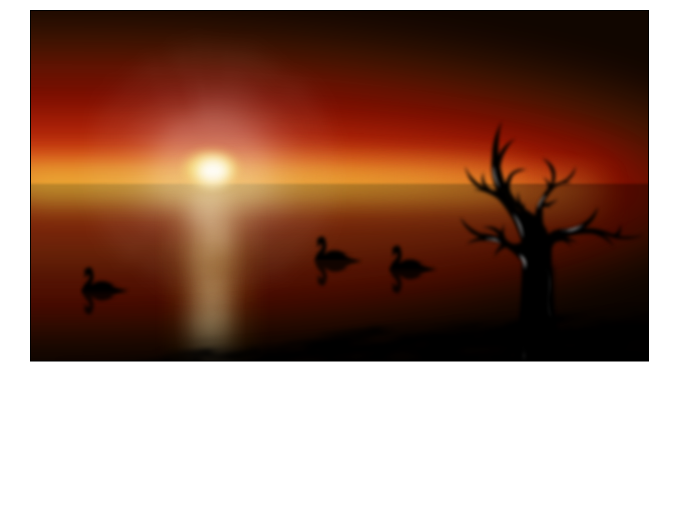 Again thanks to MerGenerator for the tree and to Kio for the swan!! I LOVE the shadows and shading! Really, really, REALLY beautiful work! The colors are gorgeous. This is so beautiful! Love the ''German Flag'' Sky, it looks really great! You're amazing :) Fantastic picture, Fantastic Artist. Faved. Great one - love it, Varg!